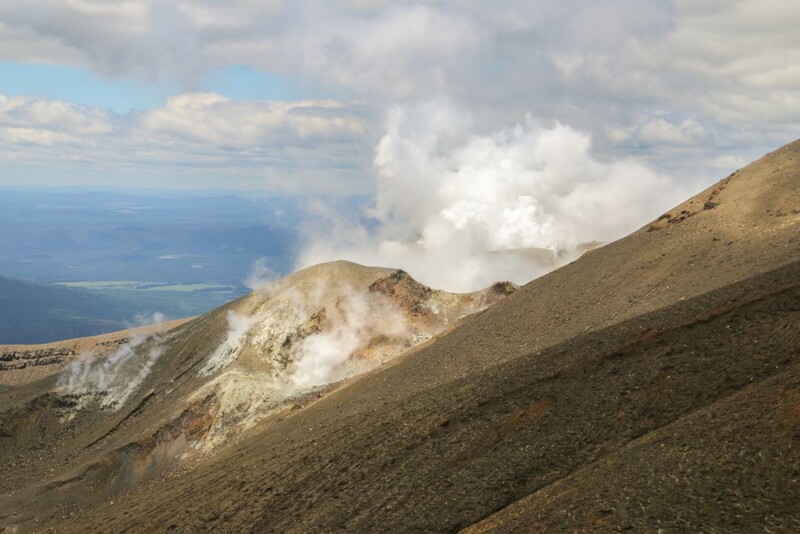 Tongariro alpine crossing is a world renowned hiking track and probably the most popular day hike in New Zealand. 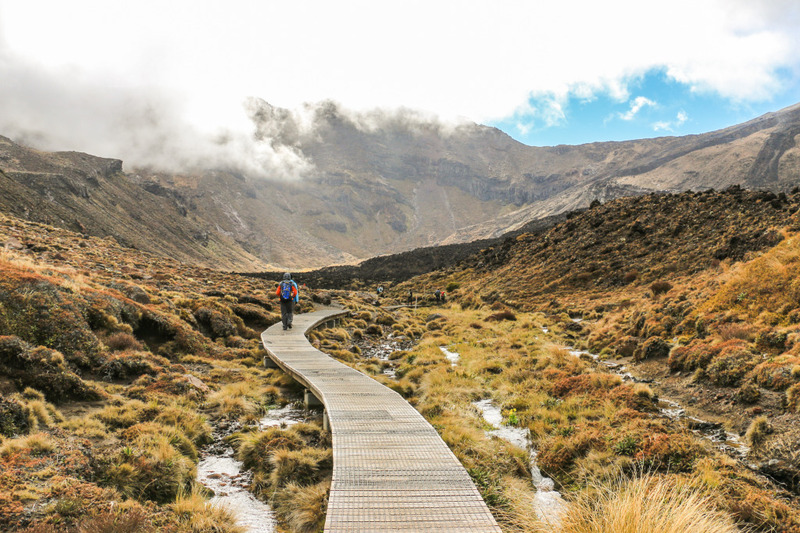 Crossing volcanic terrain for 19.4 km in Tongariro National Park, a dual world heritage site in New Zealand’s north island, this hike (or tramp, as a Kiwi would say) goes through the heart of Mount Tongariro, an active volcano with multiple craters. 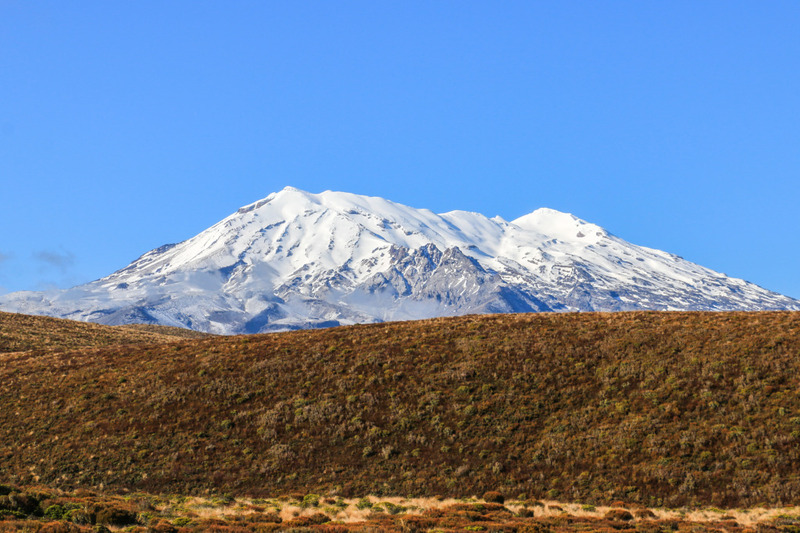 The highest peak of the track is at 1886 m, but with a side trip to Mount Ngauruhoe one can reach 2291 m.
To put things into perspective, here’s our track map for the Tongariro alpine crossing. 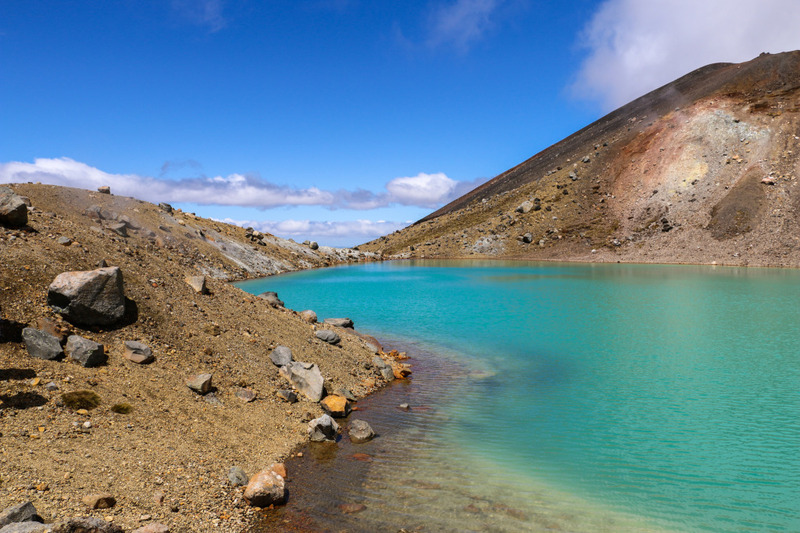 Tongariro alpine crossing is not your average weekend hike or just another stroll in the park. 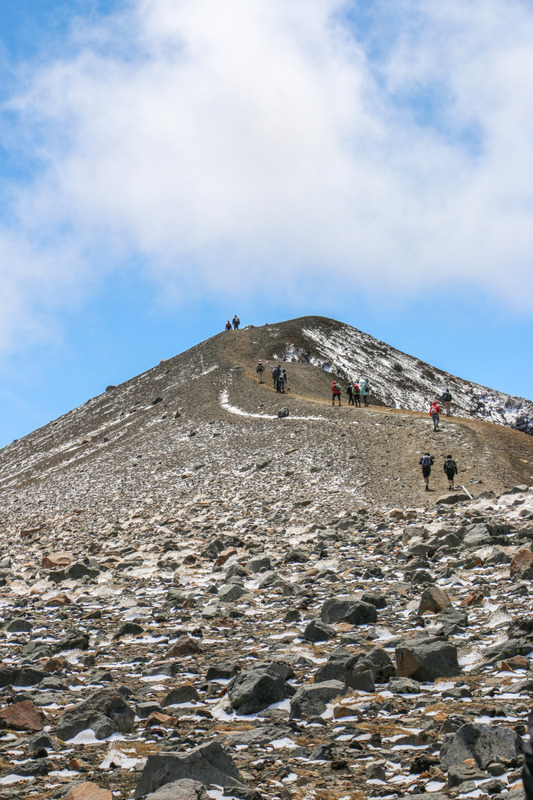 As with any other hiking track at higher altitudes, longer distances and rough terrain, precautions need to be taken and a minimum physical fitness level is required in order to avoid any problems. 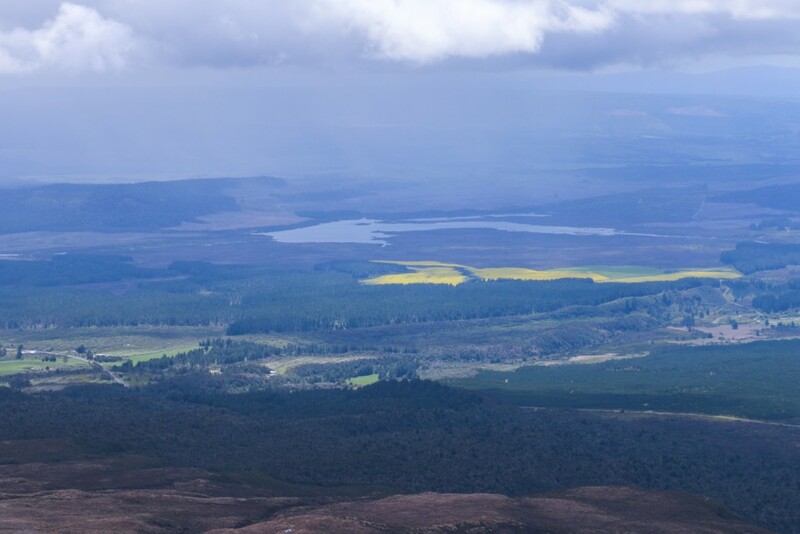 This is a one-way track that starts at Mangatepopo, ends at Ketetahi and is supposed to take between 5h30 and 8h00, according to the Department of Conservation (DoC). It took us around 6h30 with plenty of stops for photos and snacks. This article serves as a small guide on how to prepare to tackle the crossing, coming from our own experience by doing it in October 2013. Follow along if you want to know more. 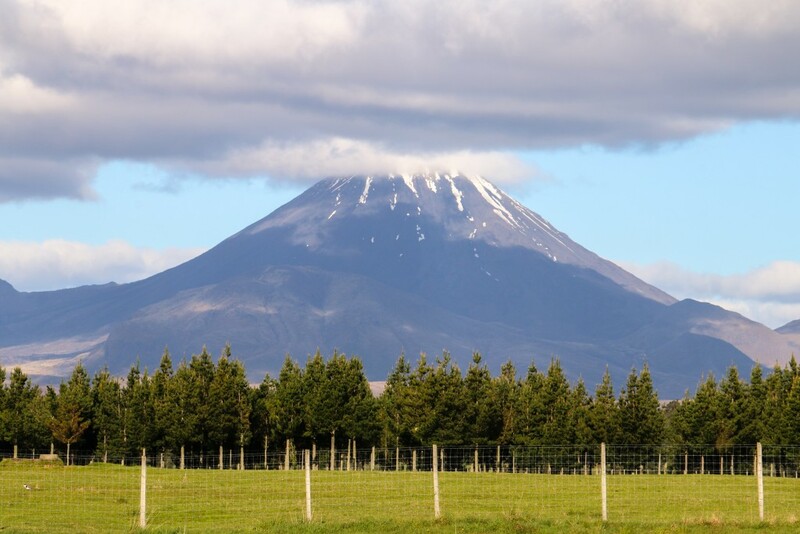 Since Tongariro alpine crossing is an activity that takes the whole day, we opted to stay two nights at the nearest town – National Park. Yes, the town is called National Park. 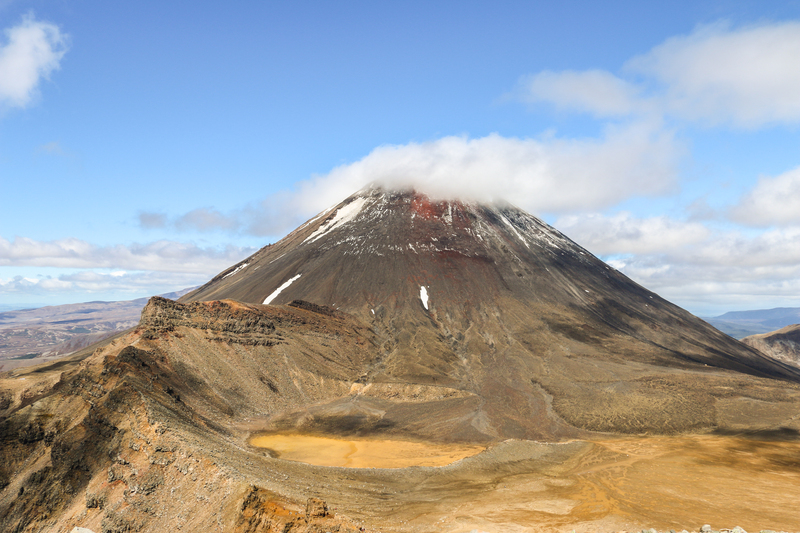 A very small one, mostly oriented to serve as a base and service area to explore the area around Tongariro National Park. 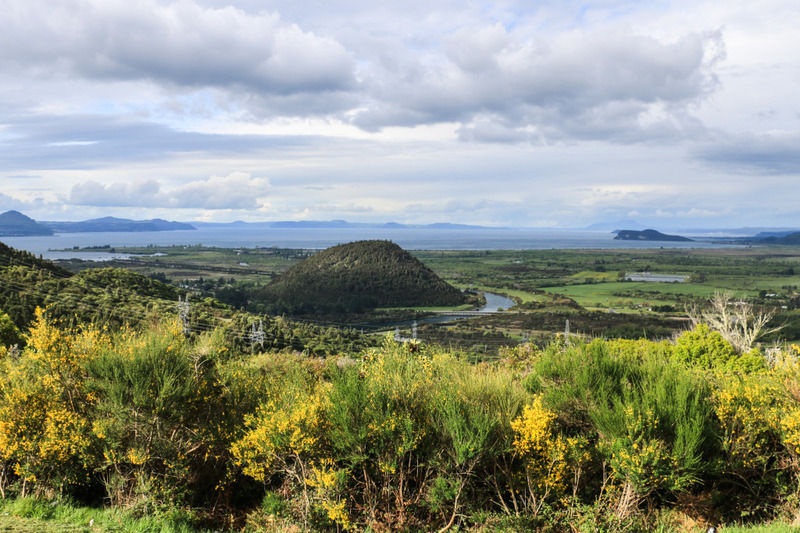 On our way there from Taupo, we stopped a couple of times to enjoy the views, at roadside signaled viewpoints. A very important thing to note is that transportation is needed to get to the start of the track and from the end. With this in mind, we researched a bit and decided to stay at a motel that offered an all-inclusive package of two nights, transportation, breakfast, snacks for the day, one meal and hot tub! A good package. Even if you don’t opt for such a thing, transportation is a must. For dinner, we went to the Station Café, Bar & Restaurant, recommended by the owners of the motel where we were staying. It’s literally in the train station of National Park, something that at first might sound cheesy. Not the case. 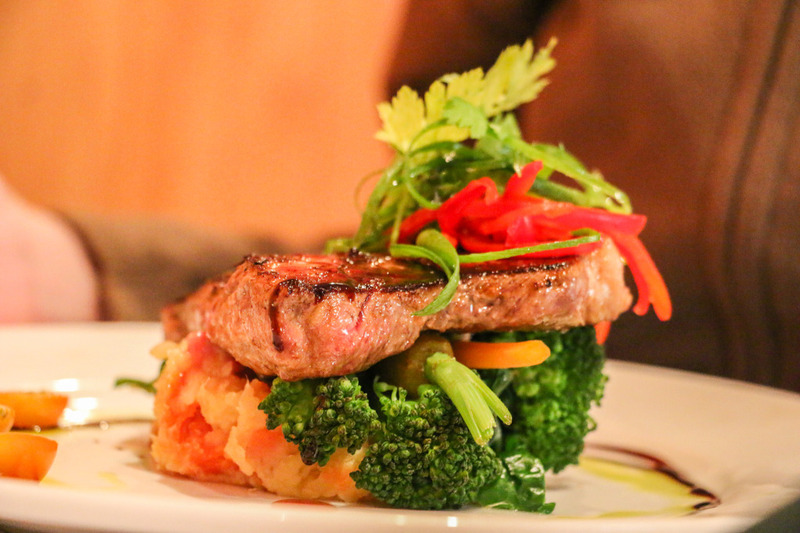 Excellent food and service, at a slightly premium price. Still, totally recommended. We’ll let the pictures do their justice. The big day arrived. We were told that the previous couple of days the weather was so bad at the top that it was almost impossible to see anything and attempt to hike the track. This day luck was on our side as the weather was mostly clear, yet chilly. At 7 am we hopped into a small van with two other couples and went straight to the starting point at Mangatepopo car park. The track usually starts at this point due to its altitude, making the total ascent smaller from this side. After scheduling an estimated arrival time with our driver, off we went. The first section goes through Mangatepopo valley to Soda Springs. This is mostly flat terrain with a wooden path at certain stages. If you’re in need, there’s a bathroom right here. After this gentle introduction to the area, the track starts getting more interesting. 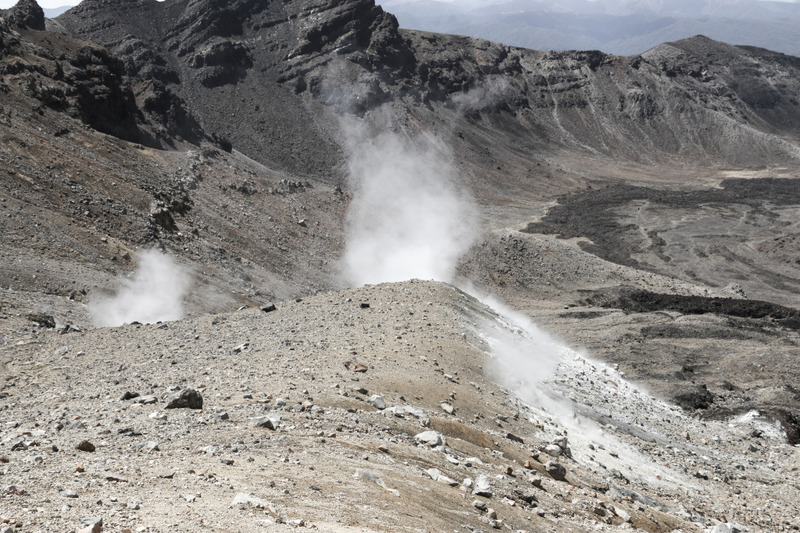 By interesting we mean it begins to climb up, steadily towards the south crater. 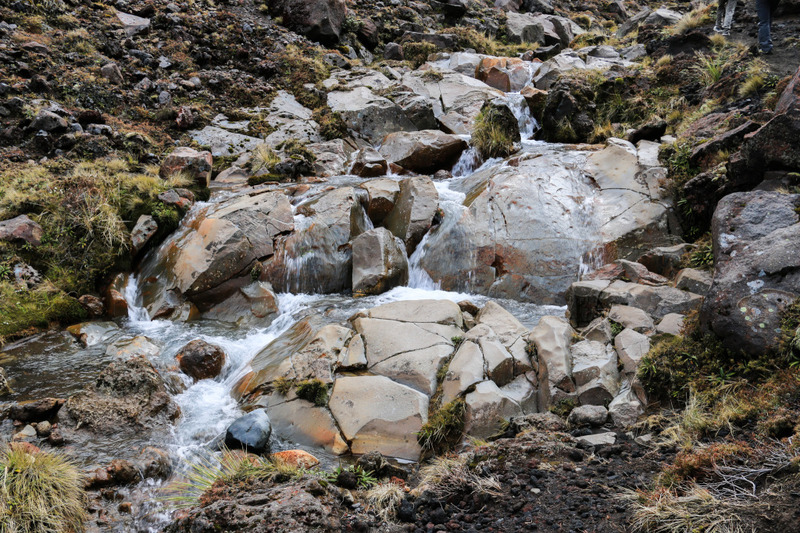 The scenery here is rougher, passing through volcanic elements, such as small rocks. Once the gradient increases a bit more there are steps to help the ascent. Don’t focus too much on looking forward as the views to the back, on a clear day, are stunning. 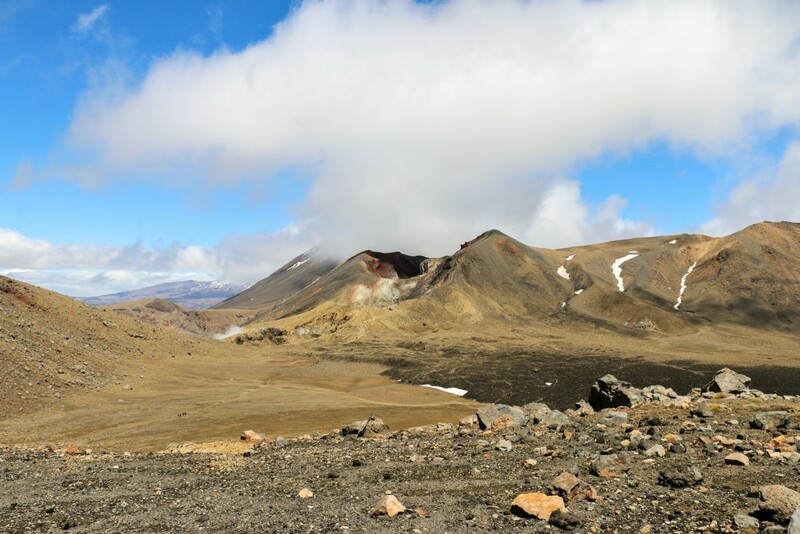 Once at the south crater there’s a signpost with the option to do a side trip to Mount Ngauruhoe. Do not attempt this if you are not prepared, since it’s way more technical. We didn’t and don’t recall anyone going up at that time, but with enough time to spare it should be really awesome up there! Here we made our first stop for a snack and drinks. Remember to keep drinking to stay hydrated. 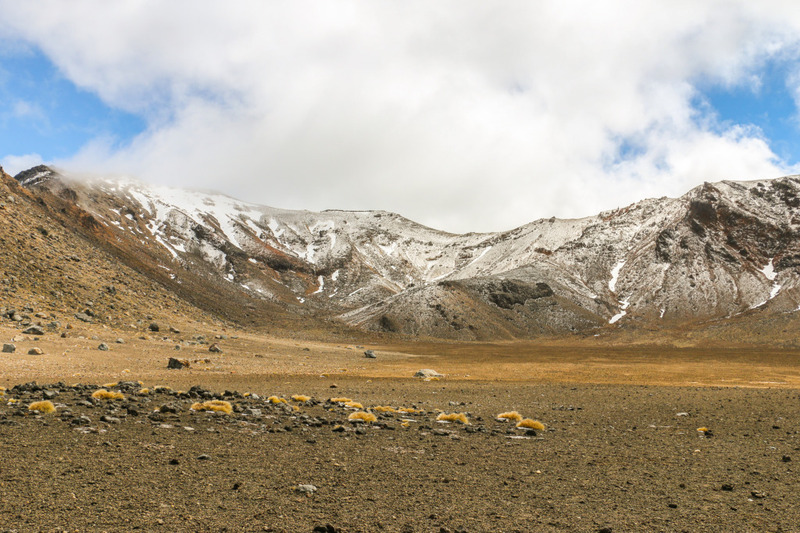 At this stage of the track, we started to spot snow that we would eventually have to tackle going up to the red crater, a very steep and muddy section. This is where the landscape enters the category of surreal, the awesome kind of surreal. In areas more exposed to the wind, it gets really cold. Bring some gloves and a beanie. This is also the highest you get while staying on track. 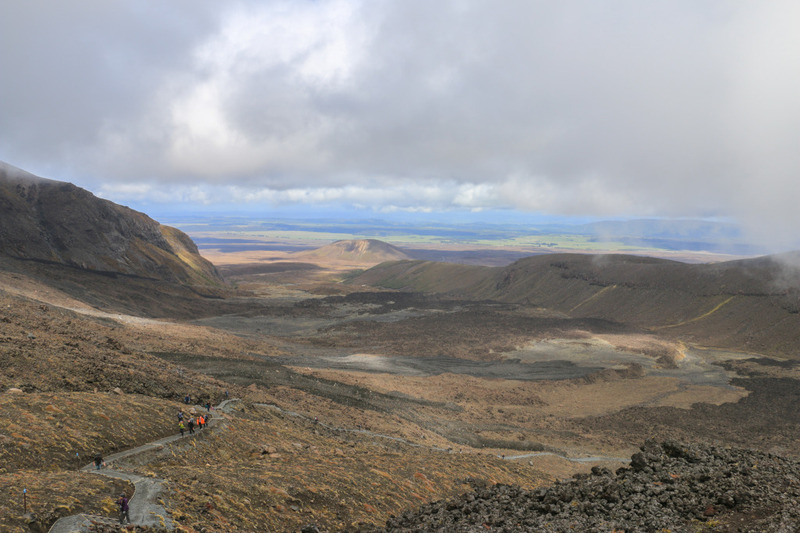 From here it is all the way down to the spectacular Emerald lakes and nearby central crater. While going down keep an eye on your feet as it gets very slippery due to loose gravel. 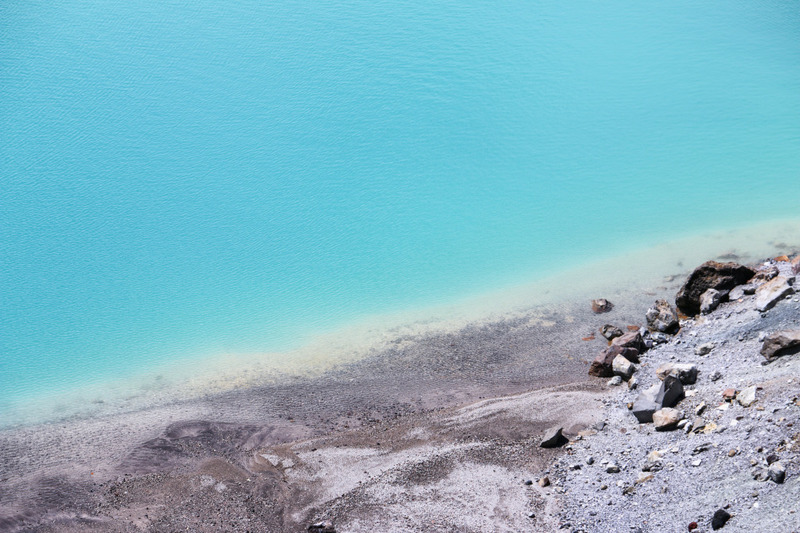 The Emerald lakes’ colour is caused by minerals from the adjoining thermal area. Stunning colours! We decided to stop for a while to enjoy and recharge our own batteries. Up an easy climb from the central crater is the Blue lake, a sacred one. 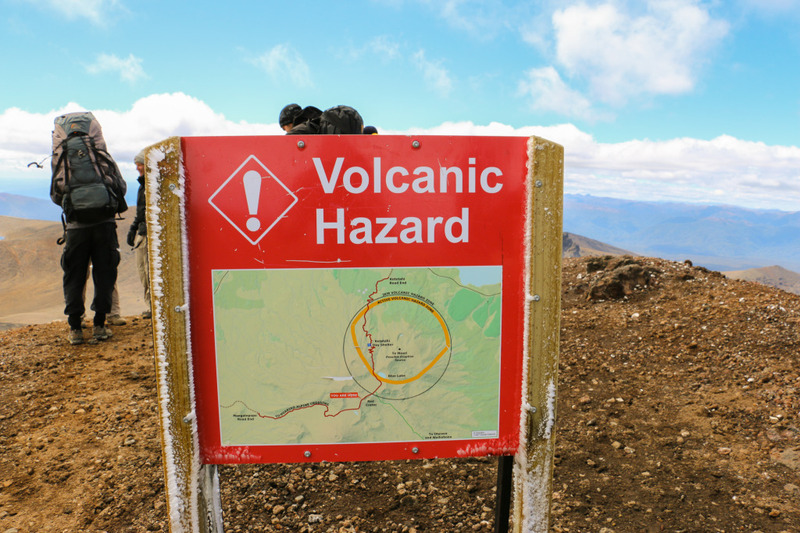 From here on and until close to the end of the track is an active volcanic zone. Extra care should be taken. 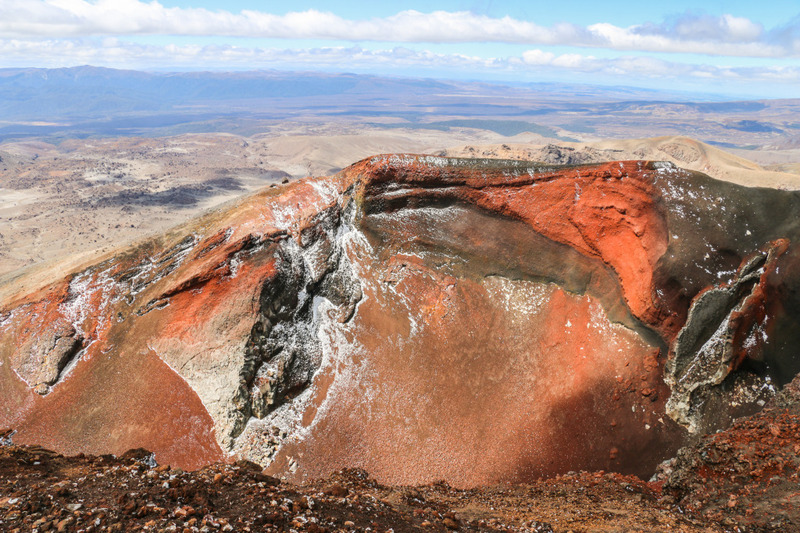 There are still signs from the latest eruption of Te Maari in 2012. 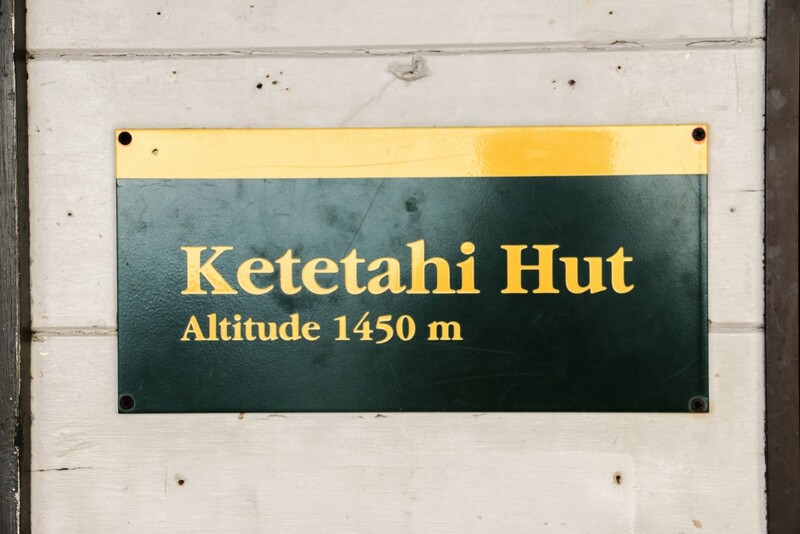 Our final stop before the final descent towards Ketetahi car park was at Ketetahi hut, which was damaged by the volcano. On the way down the most interesting part is once we get into the forest where the car park is. Amazing, the contrast between the volcanic atmosphere and the lush green one. Back when we did this the track was a bit damaged due to a lahar and we had to cross a small stream of water in order to pass. A little before the scheduled time we reached the car park where we met one of the couples that started with us. Together we waited for the ride back to the motel. Mission accomplished! 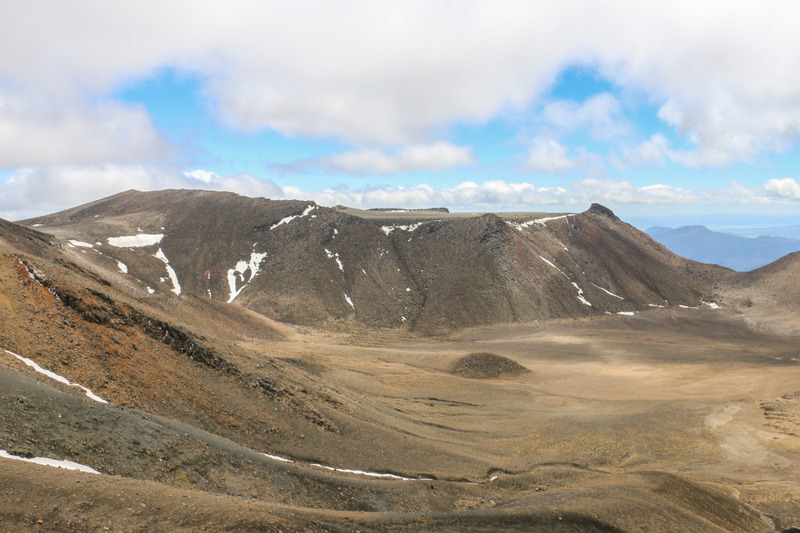 Tongariro alpine crossing was probably the longest hike we ever did together, and what a stunning one. We must say this is definitely a must do for outdoor lovers and people alike. 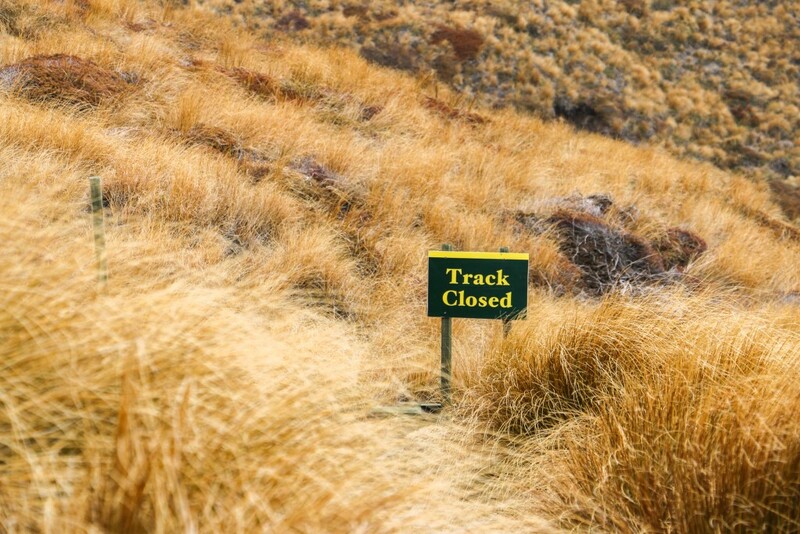 Also, this is just an example of the hikes or tramps New Zealand has to offer. If you’re into the real stuff there are a few multi-day great walks across the country. Some of epic proportions. To find out more on how to prepare, read our practical information at the end of the post. 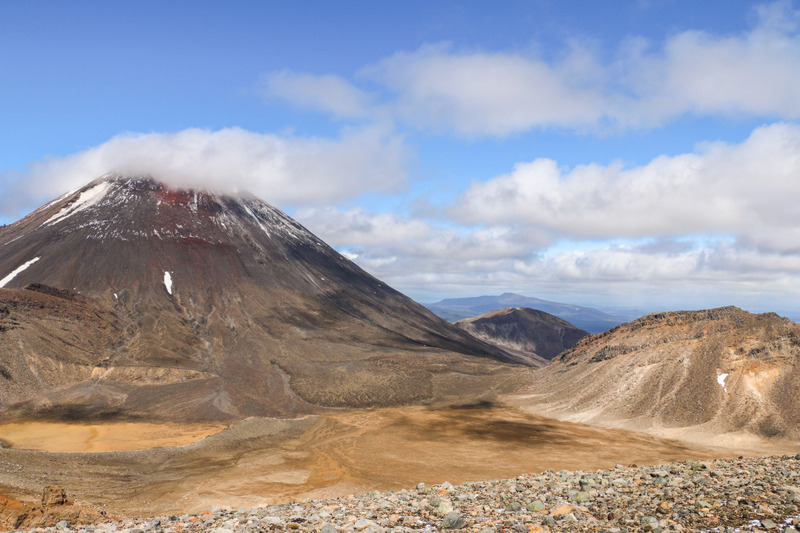 Have you done Tongariro alpine crossing? Have questions? Leave a comment. 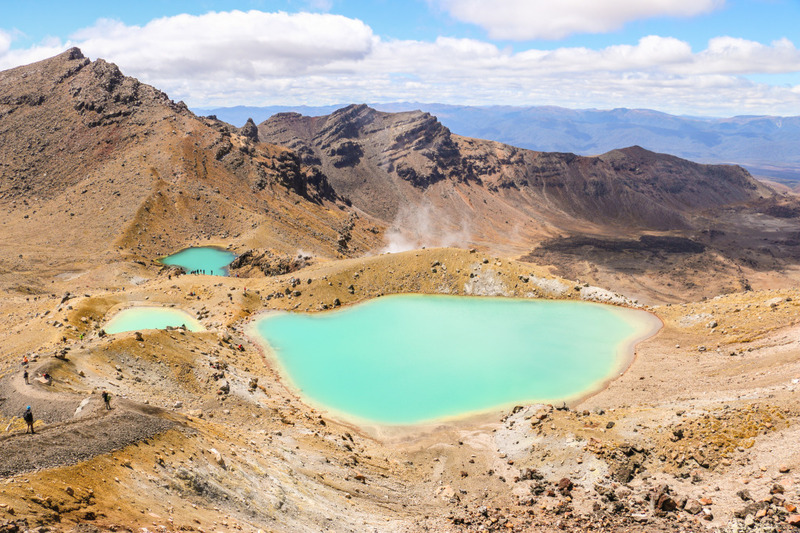 Love New Zealand as much as we do? Read our other posts about it. 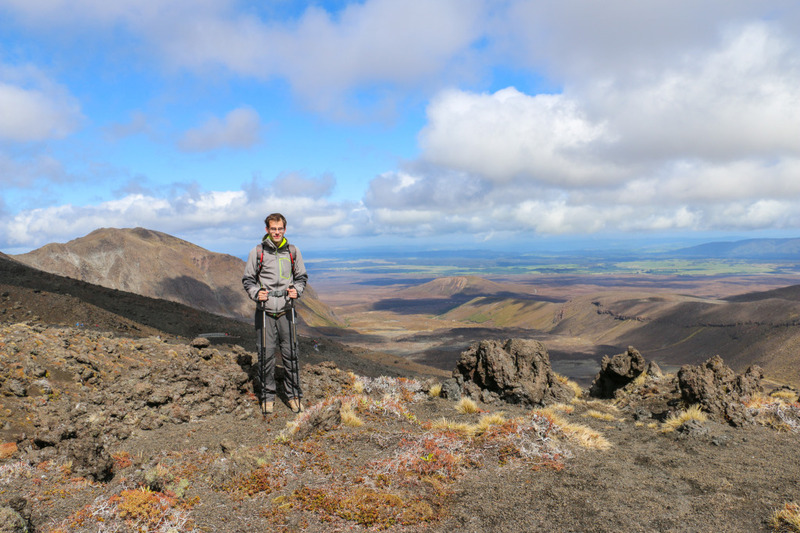 Doing the Tongariro alpine crossing is a wonderful experience. Let us share some details on the practical stuff. For lodging and as mentioned we opted for an all-inclusive package. This was at Adventure Lodge, in National Park village, costing 420 NZD. Nice owners. Recommended. There is a small grocery store at the petrol station. Prices are higher than usual due to the remoteness. As for the hike, here’s our useful checklist. Plan ahead. Keep in mind the weather can change rapidly. A relatively fit person should be able to do this. We saw people of all ages. It’s a good way to enjoy nature and stay active. BUT, prepare and know your fitness. You won’t enjoy it if you’re struggling all the way. For more detailed information visit the site of the Department of Conservation (DoC) about the the track here. Wow! That looks awesome. Thank you for the informative review of the hike. Definitely useful to those looking at doing this trail. 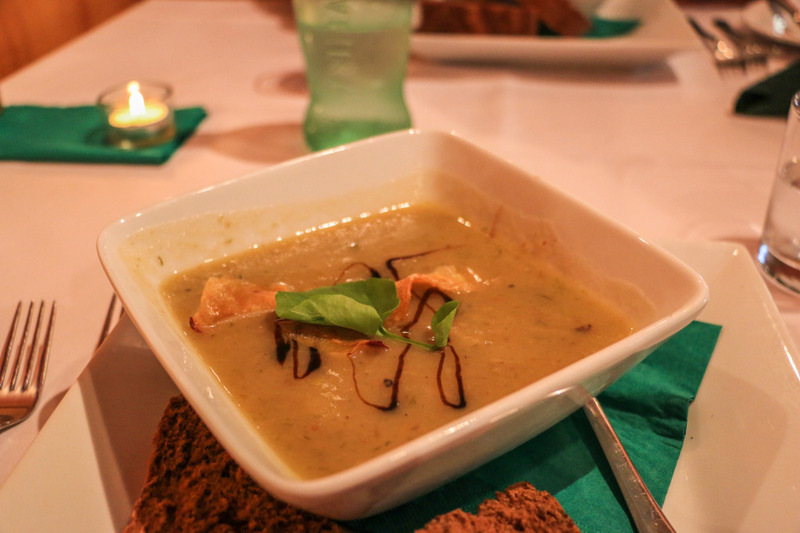 It was quite awesome! We had only arrived in New Zealand a few days before this hike and this was amazing.Thank you! Another incredible immersive post, Hugo and Cristina! I love your Iceland articles, and now I am loving your work from New Zealand. It makes me want to be there now. Keep up the excellent work, guys! So glad to have found your site. Thank you so much for your kind words, Howard! Iceland and New Zealand really are two of our favourite places. Fortunately we can visit Iceland multiple times because it’s quite close to the UK and we always have plenty to write about it. For New Zealand, we’re still playing catch up with some of the stuff we saw and experienced there in terms of writing and videos. Thanks again for reading our blog! Cheers. I can see why this hike is so popular, the views are just stunning! Thanks for sharing all of the practical tips too! Wow! This looks like an amazing adventure. Congrats on making it. And thanks for making it sound like I could too. My first time reading about this lovely place. That is lake is spectacular, I want to be there and see it in person. At first the landscape (and volcano) looked a lot like Panama (Boquete) and then there came the snowy pictures. Not happening here but what beautiful sights. 😉 Nice post. Cheers, Melody! You should definitely visit. It’s a stunning part of the world. Wow, your photos rock. 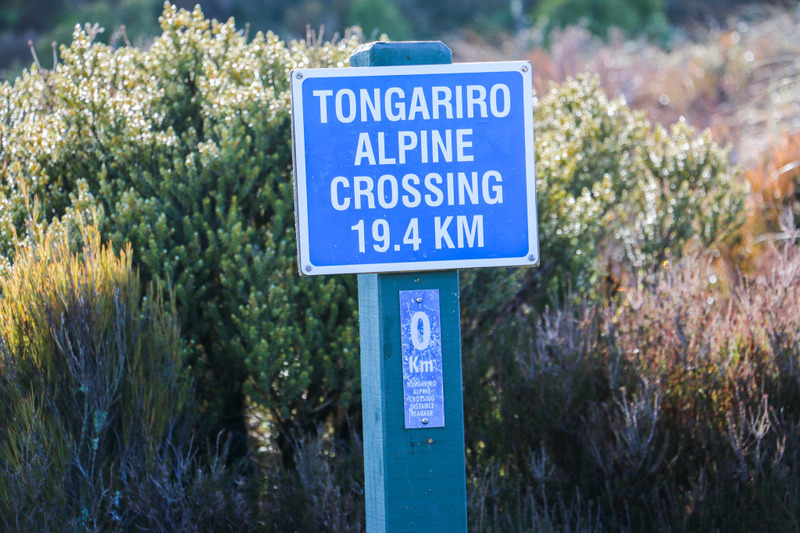 I’d never even heard of the Tongariro alpine crossing but I guess that’s because I haven’t made it to New Zealand yet. You’ll probably catch me drinking white wine and sitting in hot springs … and then I’ll go for the hike. You can definitely do both wine and hot springs in New Zealand. We certainly did a lot of the latter! This hike looks like it would be right up our alley! We would absolutely love to do this! I love the scenery you found along the way, especially the red volcanic rock and the bright blue waters. 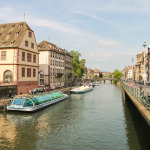 Thanks for sharing about the hotel you stayed at–nice to know about the transportation there and back and it sounds like the hotel was a perfect choice! Yes! The hotel and transport were a very good choice. Since it was a package-deal it was a very good value compared to getting transport separately. What a beautiful hike! I did a few hikes while living in Colorado and really enjoyed it. The lakes are probably my favorite part; the colors are just amazing! Indeed! The colour of the lakes is otherworldly. We would love to go to Colorado. Stunning mountain scenery there! Thanks for sharing. You might like the Oregon Cascades too… especially Three Sisters Wilderness, one of my local haunts. I’ve also visited Colorado (Rocky Mountain NP) and New Mexico (hike up from Taos Ski area) and those places were rather amazing, too. Wow thanks for a painstakingly written account of the entire hike! And kudos, too for the awesome photos! 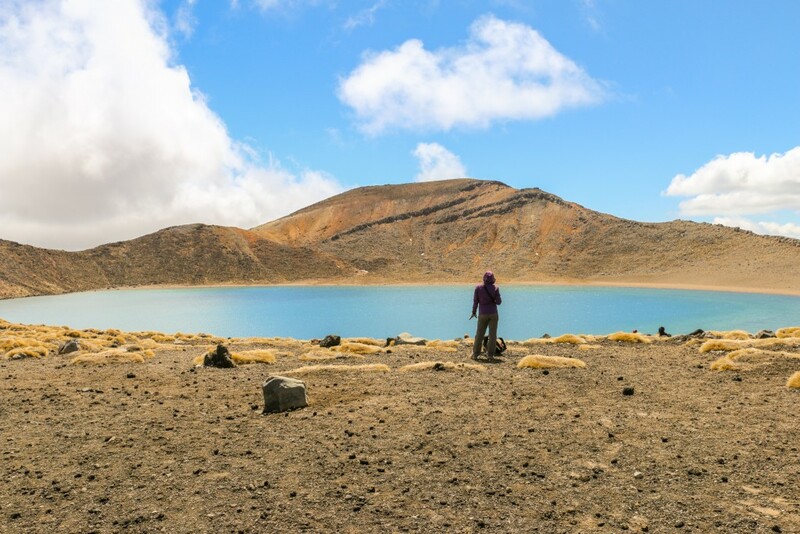 My husband, who is a hiker, believes New Zealand will be his dream vacation! Since I was a little girl I always wanted to go to New Zealand. Still hasn’t happened. Your photos are amazing. I feel like I am right there with you. And what a hike. Absolutely fabulous! Hope you make it there. It’s well worth the long trip. Awesome article; I’m finalizing a honeymoon to New Zealand this March and your recommendation on the Adventure Lodge is graciously noted! Thank you for the tip and I hope our experience is as great as yours was! Have a great honeymoon in New Zealand! It’s an amazing place. 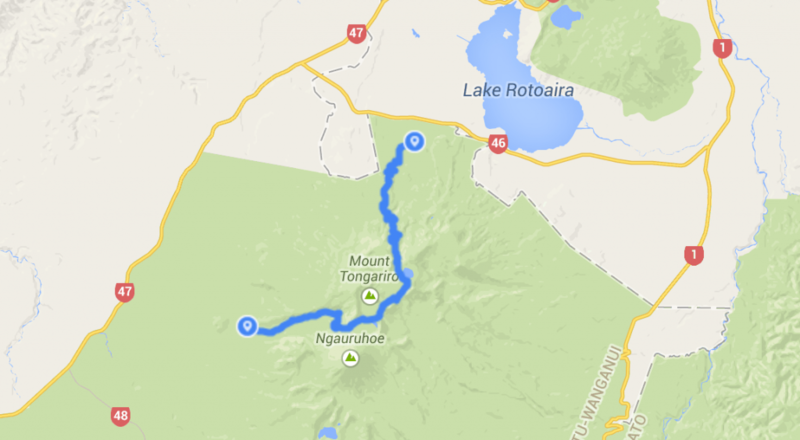 Adventure Lodge is quite nice and provides a good service for hikers taking on Tongariro crossing.